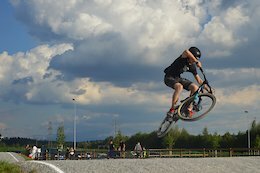 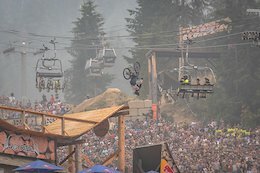 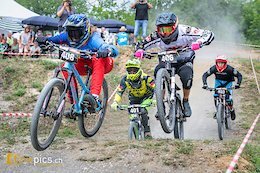 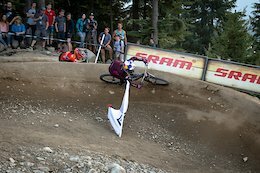 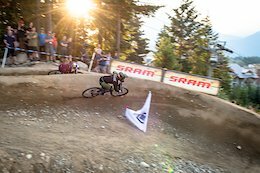 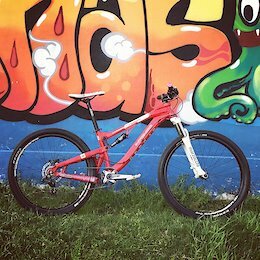 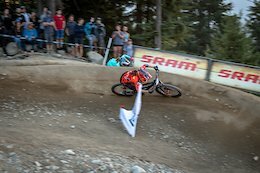 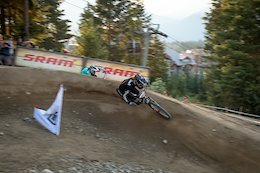 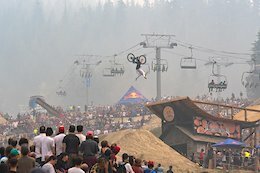 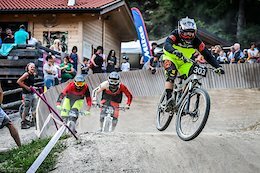 Photo taken at Crankworx 2018 in Whistler BC. 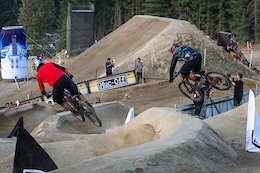 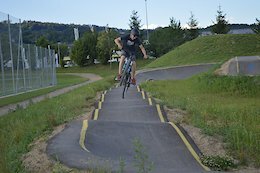 Men's dual slalom finals. 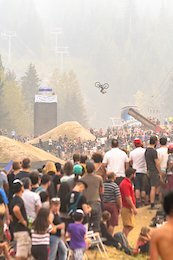 Photo taken at Crankworx 2018 in Whistler BC. 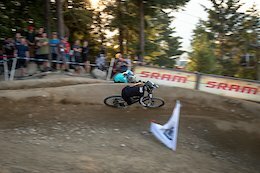 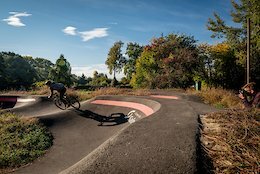 Women's dual slalom finals. 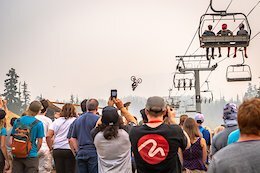 Photo taken at Crankworx 2018 in Whistler BC. 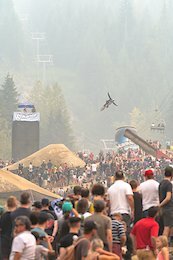 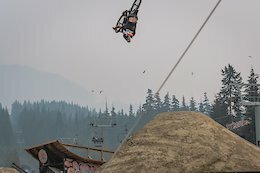 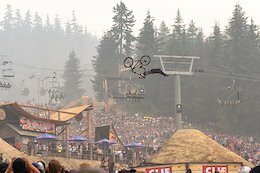 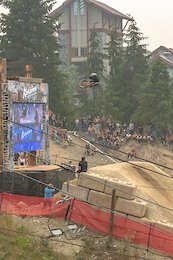 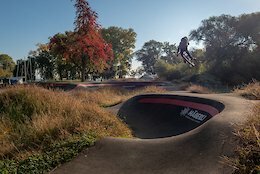 Redbull Joyride slopestyle event.